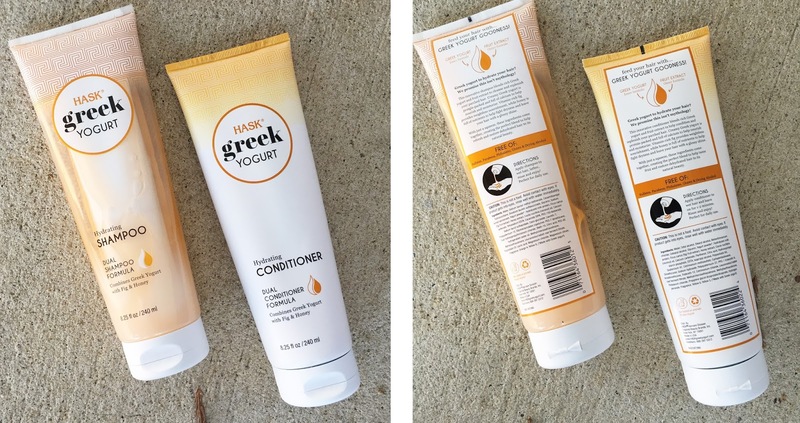 Let's talk haircare...the new Hask haircare Greek Yogurt line! 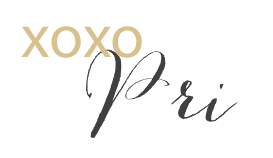 I've talked about Hask on Paint The Town Chic before (remember this?!) but I'm continually impressed and intrigued by the new products that they come out with. So today I had to share about one of their newest line, the Greek Yogurt collection. The packaging caught my eye immediately - it's so cute, right! But the product itself was even more amazing. I'm always looking for products that are moisturizing and full of healthy ingredients. The Hydrating Shampoo and Conditioner fit all of my requirements! I had never used a dual tip dispenser for haircare, so it was fun to try out. Both the shampoo and conditioner left my hair soft, shiny and moisturized! I used both the shampoo and conditioner together and they complimented each other well. I sampled the mask once but didn't notice much of a difference from the conditioner. I loved the scent so much, it was light and fresh and perfect for the spring! My only concern is that the bottle was sometimes hard to squeeze, especially after using the product a few times. Leaves hair shiny and moisturized! Dual tip for dispensing formula! Fig and Honey are full of vitamins and nutrients! Free of sulfates, parabens and other unwanted ingredients! I recommend trying out the new Hask Greek Yogurt Line! If the Hydrating line isn't for you, there are 2 other options - Repairing Bluberry & Acai and Color Protection Cranberry and Pomegranate! Which combo would you want to try? Special thanks to Brandbacker and Hask for providing these complimentary samples. All opinions shared above are my own. It's such a great set, and smells amazing too! I don't usually use deep conditioner, but it was fun to try. I also love the bag!